Powerlink electrical Blue Mountains provides the following services; general electrical (installations, fault isolation, repairs), new home builds, energy efficient lighting installation, switchboard repairs, installation & upgrades, house rewiring, power restoration and emergency 24hours local services. 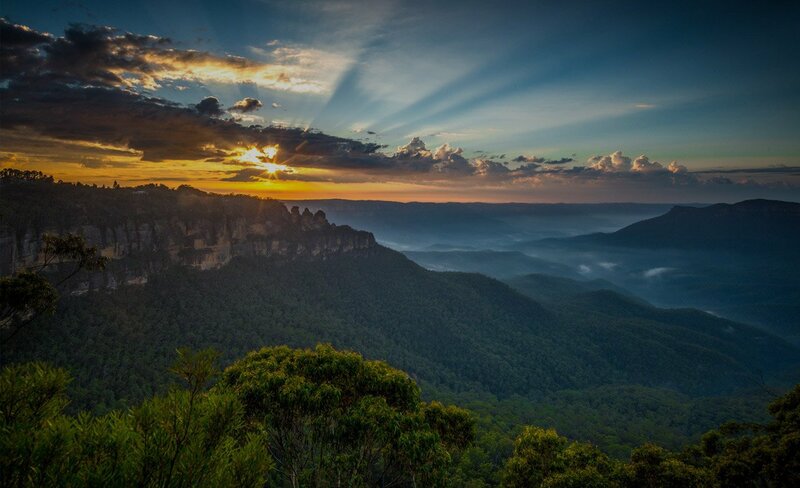 We service all local Blue Mountains suburbs including Glenbrook, Blaxland, Warrimoo, Valley Heights, Springwood, Woodford, Hazelbrook, Lawson, Katoomba, Leura, Winmalee, Yellow Rock, and Lithgow. 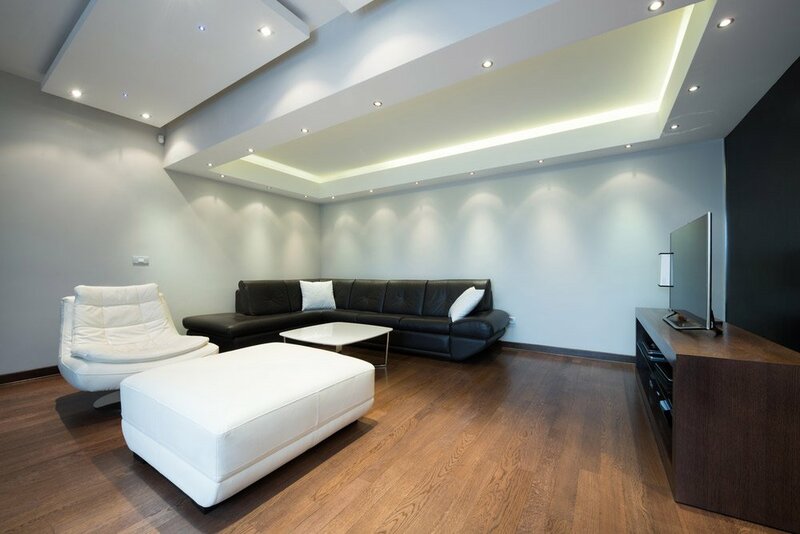 We provide all electrical services including new house rewiring, renovations, energy efficient lighting installation, switchboard repairs and installations, power restoration and more. Powerlink Electrical was established in 2009. All our Blue Mountains electricians are licensed and carry out work to the upmost highest standards. We have a strong enthuses on responding quickly to call outs, especially emergency electrical work and aim to deliver an outstanding job with every customer. We also supply a warranty on all parts and labour. Do you have an electrical fault and you’re not sure what the problem is? Our Blue Mountain electrician team has all the necessary equipment to quickly identify and rectify the fault. Our technicians are highly skilled and can generally identify most common faults based on your description of the electrical issue. Contact us right now to repair your electrical faults ASAP. If you have an electrical emergency which you need fixed urgently, contact us right now. Our technicians are on standby for all electrical emergencies. We understand how important electricity can be so we treat emergencies with up most importance. Our emergency electrician Blue Mountains service is available 24hrs a day, 7 days a week. Call us now. Power points are a necessity, especially with a big family, household, multiple appliances. 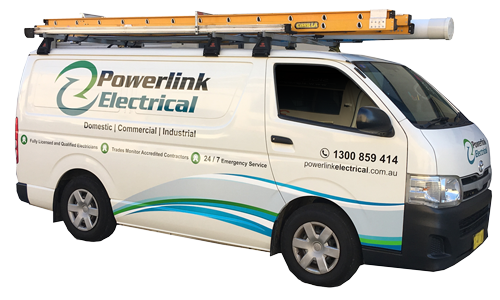 Powerlink Blue Mountains Electrical can install new power points for your home or business. We also install power points with USB connection points which allow you to charge your devices. These points are standalone, so you can plug in 2 standard appliances & 2 devices to the USB points. Is your power out? And you need it restored? Contact us right now! Powerlink Electrical Blue Mountains has a very quick call out response time, we also have handled hundreds of power outs, we know all of the common issues, and also how to quickly fix them. If you want you power restored as quick as possible, call us now! Energy efficient lighting can help a household save a huge amount of money on their electricity bill. 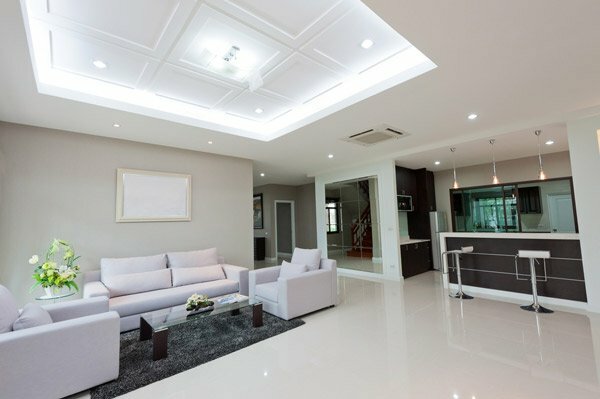 LEDs (Light Emitting Diodes) are not a new technology but most savvy home owners replace the conventional halogen lights with these light modules because they use a fraction of the electricity to emit just as much if not more light. Contact us today if you are interested in decreasing your electricity bill. If you are in a situation where you are experiencing issue with your data, TV, or telephone line, contact Powerlink Electrical Blue Mountains. Our techs know the common issues involved with this type of wiring and are able to assist and rectify the issue very quickly! We understand how much of a headache it can be getting wifi in your backyard, especially if you have a big house, we can setup CAT5 cables to allow you to connect access points in order to have a stronger connection and more! Call us today!